I have it in bathroom, kitchen, living room beautiful orange glow. Great for saving on electric bill. As it helps to cleanse the air. Thank u.
Nite light beside my bed; right size and wattage. 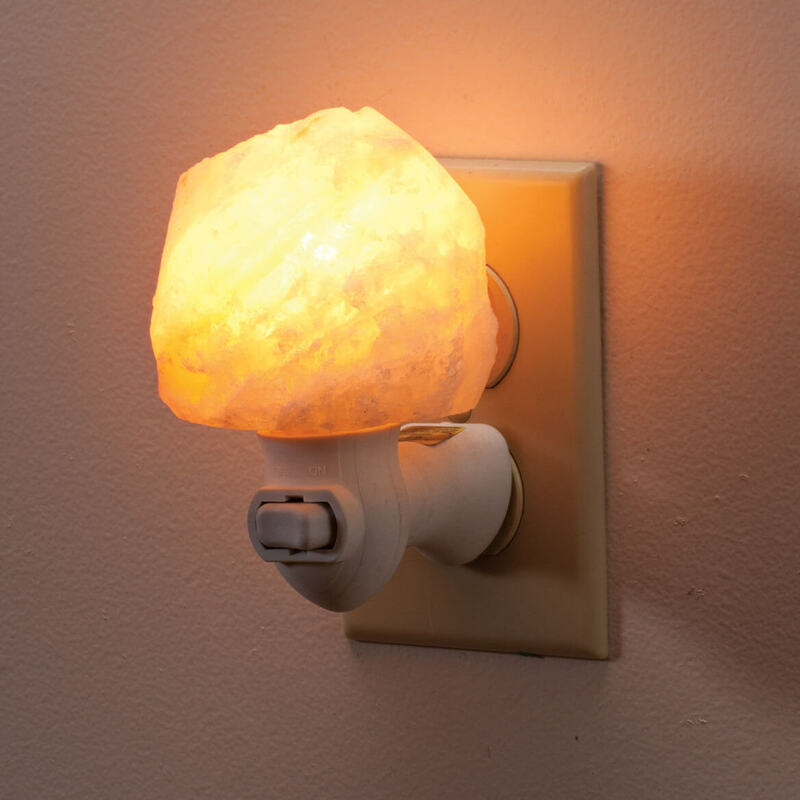 I love nightlights, and this one is healthy too! I have a cat that is left in the dark when I go away and I thought it would be a great nightlight for her. Healthy air purifying light for the bathroom! I have wanted one for a long time...Glad to find it in a night light. To put in the bedroom to help clean the air. I have asthma. HAVE A LAMP THAT I LOVE, SO FIGURED THAT I WOULD LOVE THE NIGHT LIGHT. I have a larger one in my bedroom and I love it. I wanted a new nightlight for spare room so I chose this. I also give my grandchildren a new personalised ornament every year for future memorys of me. The night light is unique and fits easily into a wall electric socket. Provides good lighting. I Hope This Will Help My Breathing. For the best results : this lamp should be on the whole night? or during the day? BEST ANSWER: Thank you for your question. We suggest you have it on all day and night, 24/7. We hope this information will be of help to you. How does this help get rid of dust and pollen of a home’s air quality? How long will it continue to work? BEST ANSWER: Thank you for your question. 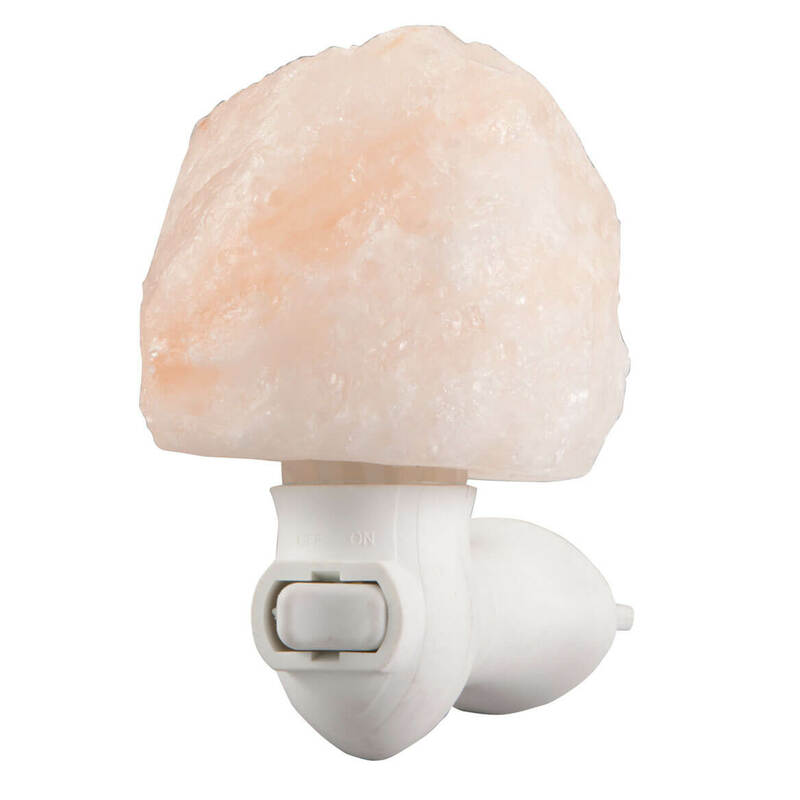 Himalayan Salt lamps will help remove dust and pollution from the air with negative ions. These ions have been shown to kill dust mites and cling to dust to make filtration or clean up easier. We hope this information will be of help to you.